A resume headline is not about historical statement but it is a marketing document. The fact is that, you need to use headline to replace outdated objective statement. In here, you need to write about the title of position of which you’re applying. It is essential to relate the title to some of your qualities. If you are asking, “What is resume headline?” Here are the answers. What Is a Resume Headline? A resume headline is a short statement that clearly communicates what you want to offer and who you are. The reason for this is that your resume will be reviewed by many people who are inundated and busy. This means that when the employer views your resume, he or she will immediately understand two things: why would you be perfect for the job and what type of job you are applying for. The time you know what resume headline means, you need to know how to create it because simple definition is not enough. In the first part of your headline, you need to state the position you are targeting. For instance, you can say “Junior Sales Executive or Marketing Manager.” This helps the manager or the recruiter to know what position you are applying. In the second part of your headline, it is where you will tell why you are the best junior sales executive or marketing manager. On the other hand, you should not come up with branding or wording statements because it is not a good idea. Here are some samples. Documented record of sales, which include 30 percent boost for ABX Company despite the decline in the market. Led teams that beaten sales goals in 10 years. The purpose of resume headline is that to inform the reader on what you are applying and why you are ahead of other people. You should avoid using vague statements in writing your headline. You need to be specific since you aim at catching the attention of the potential employer. The headline must be brief and not too much long. The fact is that it should only be of two short phrases. When you check out resume headline examples on the web, you can see how it is created or written. 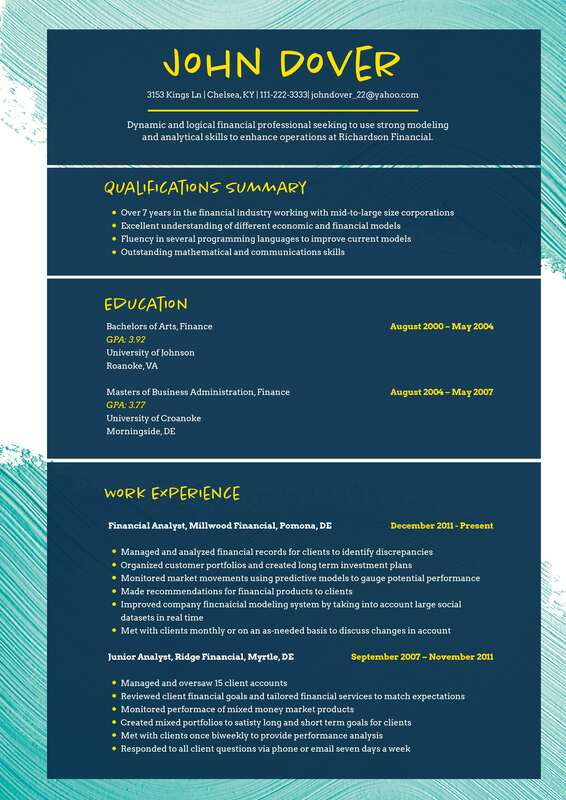 When you know what is meant by resume headline, you can start to think of what characteristics or experience you can include together with the job you are applying for. Do not just plainly write senior accountant but you need to add some words on it such as senior accountant with 10 years of extensive experience. Doing this will give the employer an idea on what you gained in the past even though he or she does not yet read your paper as a whole. Start thinking what resume headline you write in your paper today!